Find Better Ideas, Faster ® with a custom comfort trend report, our PRO Dashboard and 80+ categories of premium trend reports. 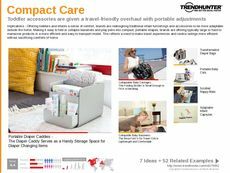 The Comfort Trend Report uncovers the latest trends in comfort-focused products. 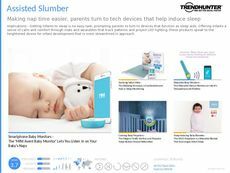 With a growing consumer base of busy and on-the-go lifestyles, products that aid in comfort and sleep are steadily emerging. 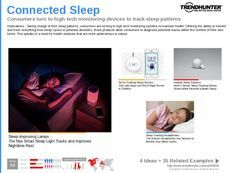 Trends in this report also look at the newest in couches, cushions, beds, accessories and pillows that facilitate rest and comfort. The proliferation of technologies like mobile apps, sleep monitors and tech-enabled comfort devices on the market will also be explored. This report is designed for professionals in product research and development, software designers, industrial designers, interior designers and app developers. 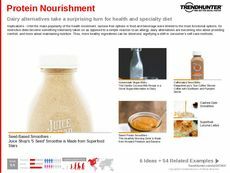 Our collection of the latest trends and products will be beneficial for any brand wishing to launch a new offering, or alter existing ones to cater to a new clientele. 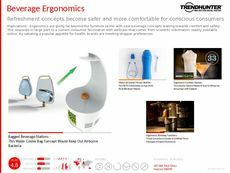 Use Trend Hunter's crowdsourced data to learn about both the newest trends in comfort products, but more importantly, gain insight into a growing section of consumers who are putting a premium on functionality and comfort.